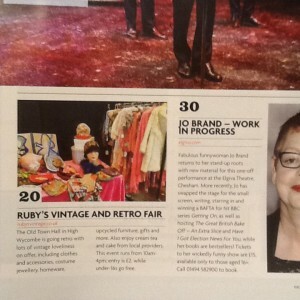 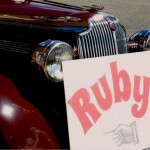 Ruby is going up in the World! On Sunday 16th August Ruby’s Vintage and Retro Fair was at The White Rock Theatre in Hastings and didn’t we have a beautiful day for it! 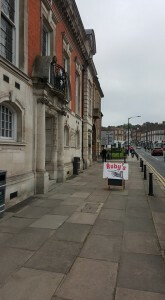 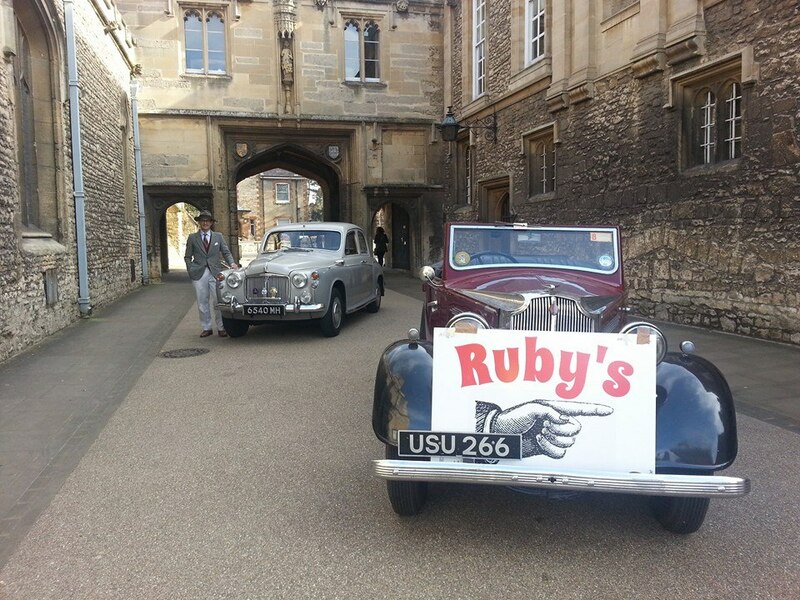 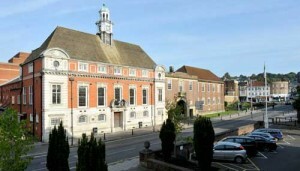 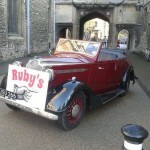 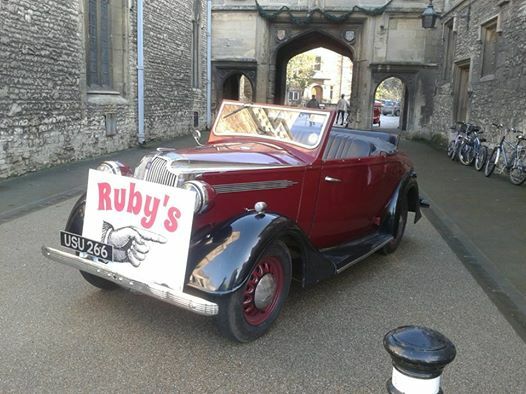 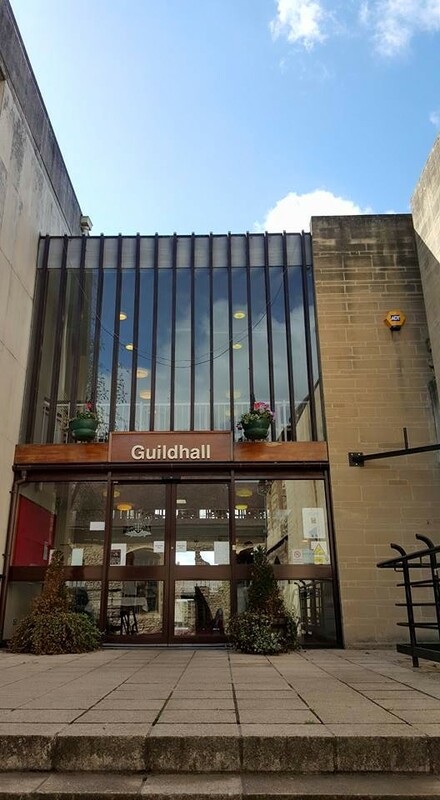 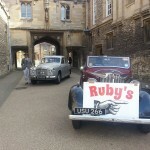 As part of Abingdon’s Heritage Weekend, Ruby’s was back at the Guildhall and what a brilliant day it was!